I had a lovely time with a selection of mysteries over the Christmas break, from the classic (Sherlock Holmes and Maigret), to the modern, in the form of Evonne Wareham’s gripping romantic suspense novel, Never Coming Home. 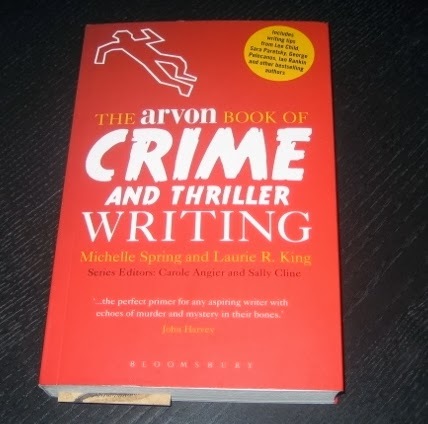 Then, to top the whole thing off, I immersed myself in The Arvon Book of Crime and Thriller Writing. I’ve got a bit of weakness for how-to-write books. If I do get published, it will take me years to recoup the money I have spent on them… However, the good news is that this one was a very wonderful Christmas present. (Thanks, Ma and Pa!). 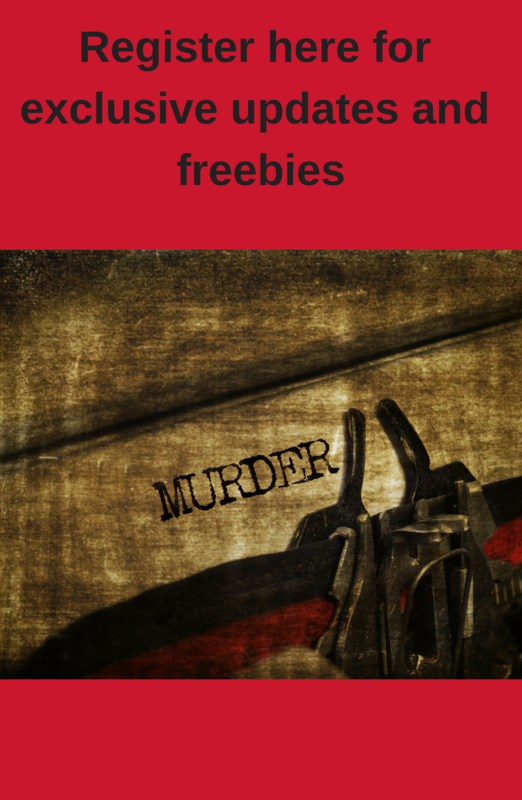 The book comprises three sections, the first exploring the nature of the genre and how to get started, the second stuffed with tips from bestselling crime writers, and the third covering the nuts and bolts of putting a story together. The mix means it’s the right book to read whether you’re at the mulling stage, in the throes of writing, or simply want to find out what other writers think about a particular aspect of their craft. It’s a great book to dip into, peppered as it is with concise exercises, top tips and practical examples. The range of views expressed in the guest section is also reassuring – reminding the reader just what a broad church the crime genre is, and that there are very few restrictive rules. Another characteristic I found appealing was the personal touch the authors added. Crime writers Michelle Spring and Laurie R King used their own experiences to explain how they came to write in the genre, and also their individual preferred writing methods. Michelle Spring’s frank detailing of her early experiences of crime made me very grateful for the quiet upbringing I enjoyed. Other books in the series cover life writing and literary non-fiction. If they’re anything like this one then they will be well worth owning. I love how-to write books Clare and I read them all of the time. I keep making the mistake of buying them on Kindle though (through my impatience!). Printed copies are better because they're easier to refer back to by underlining and marking up pages with post-it notes. My favourite how-to book has to be Stephen King's 'On Writing'-although the first part gives too much autobiographical detail. He writes in an inspiring way though.